"Living in Teal has been an amazing part of my Baylor experience. I have made many of my closest friends at Teal and the community bond between all of us here is unique. From late nights studying to playing intramurals, Teal has impacted my life positively. The environment of academic achievement and faith encourage me to be successful in everything I do. I love walking into the lobby and feeling like I've come home. Teal is much more than a dorm; it is truly a home to those that live here." Apply now to join Teal Residential College! What is a Residential College? A Residential College is a community steeped in tradition and intentional fellowship. 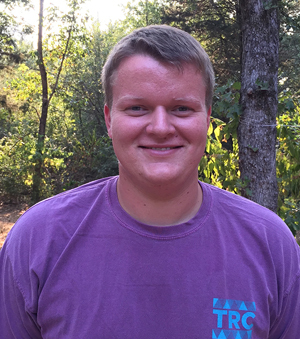 As a multi-classification community of students, Teal College offers a physical and organizational framework at the nexus of faith, intellect and community - a place where we can ask big questions, explore them in the comfort of our collective living room, and attempt to live in accordance with the answers. We engage as a community of students, faculty, and staff as we explore our calling together - a calling both to excel in our work and to be people of faith and virtue. 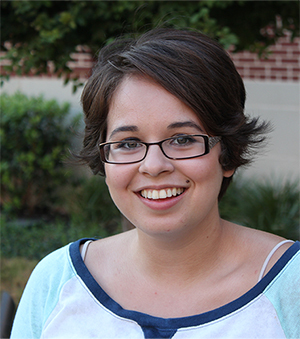 "I completely believe living here is best thing that happened in my Baylor experience. I met my best friends here, many of whom are also Nursing majors and will be traveling to Dallas with me. Most of all, I love the way I feel like I have a place where I belong here. There is this sense of unity because us Tealians stick together and we wouldn't have it any other way."